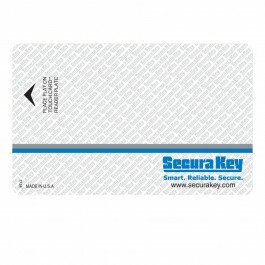 SKC-04 - Security Card for Select Engineered Systems, Sentex / Chamberlain, and Door King. 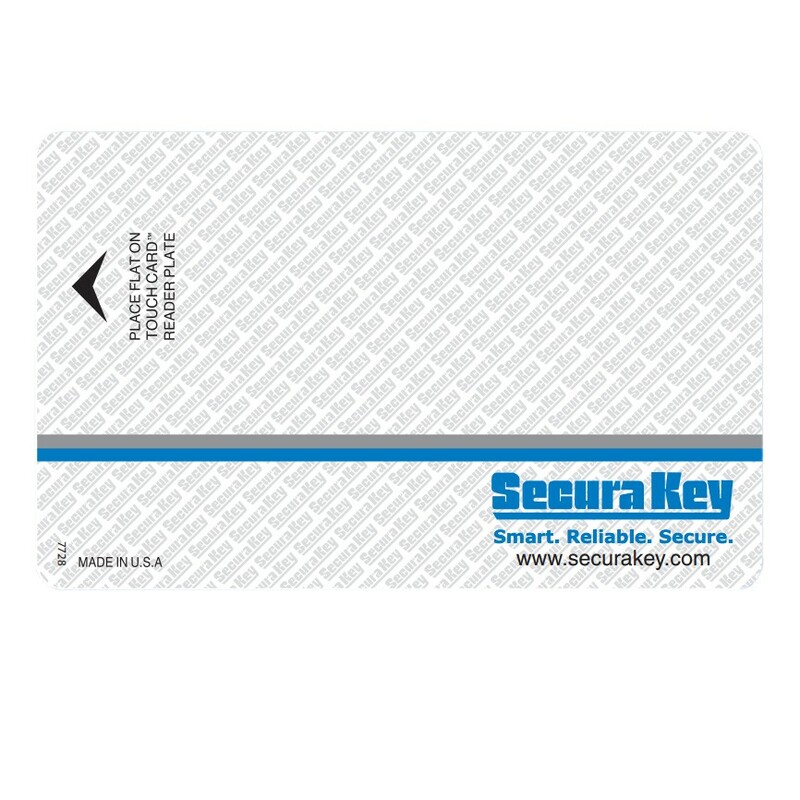 The SKC-04 Security Card from SecuraKey works with Sentex / Chamberlain, Door King, and Select Engineered Systems. Facility code must be included. 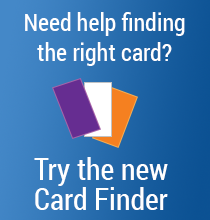 Additional custom options are available by calling us toll free at (800) 878-7829. Options include slotted (portrait), signature panel, bar code, mag stripe and photo flap.